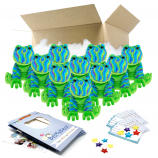 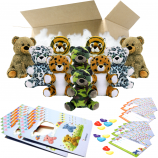 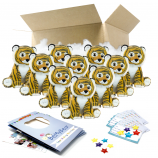 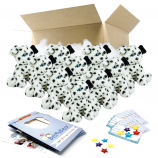 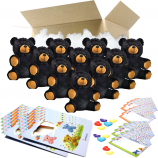 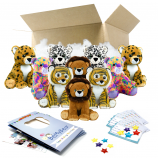 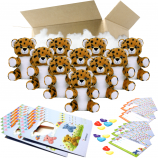 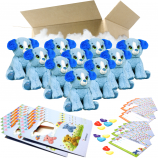 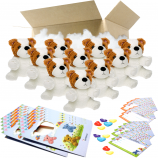 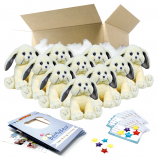 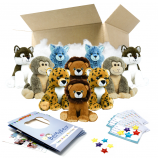 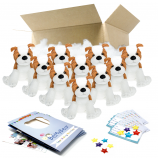 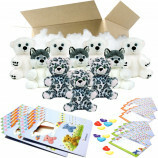 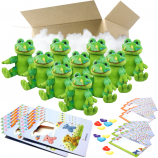 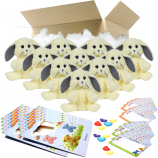 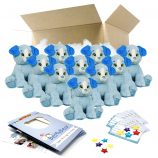 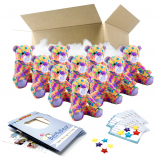 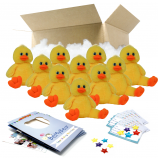 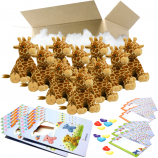 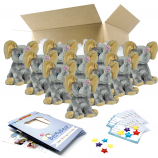 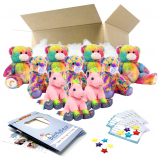 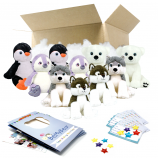 Great bear making party packs and partywear for your teddy bear birthday parties. 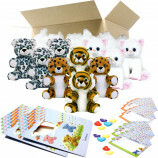 Not having a birthday soon? Then hold a teddy bear picnic party just because its so much fun! Choose a category from above to narrow your teddy bear party results or use the filters to the left.